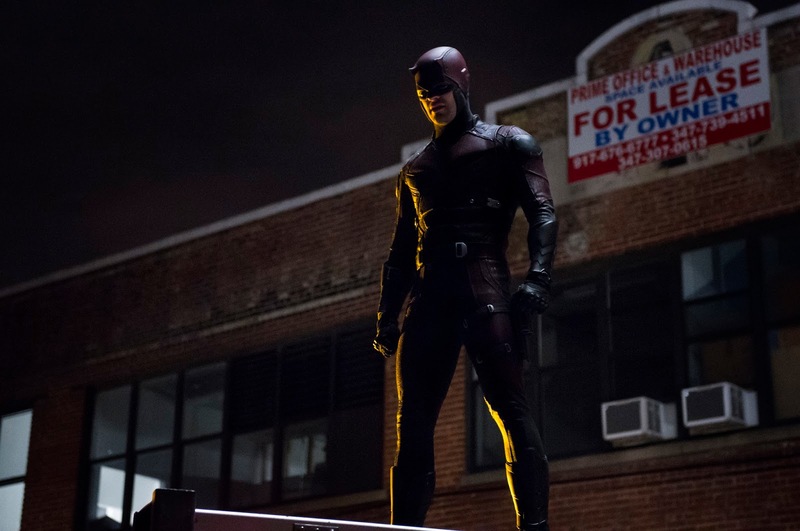 Here it is at last - our final piece of end of the year/start of the year coverage: our preview of what TV to watch in 2016, which is hot on the heels of several shows we mention that have already started! With new seasons of Better Call Saul, Vikings & The Walking Dead already airing and great new entries like HBO's Vinyl and Stephen King's Hulu exclusive 11.22.63, it's looking like 2016 is gonna be another great year for TV. 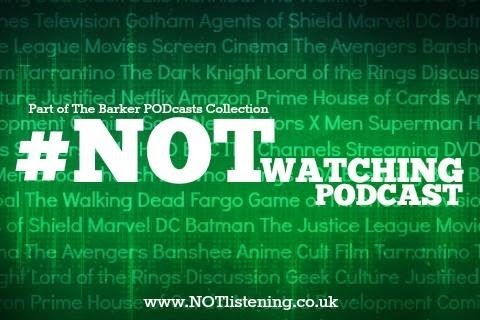 Let the #NOTwatching Podcast be your guide!